The average time it takes for a planning appeal looks set to be cut by five months after the Government accepted an independent review saying builders and communities need more certainty. 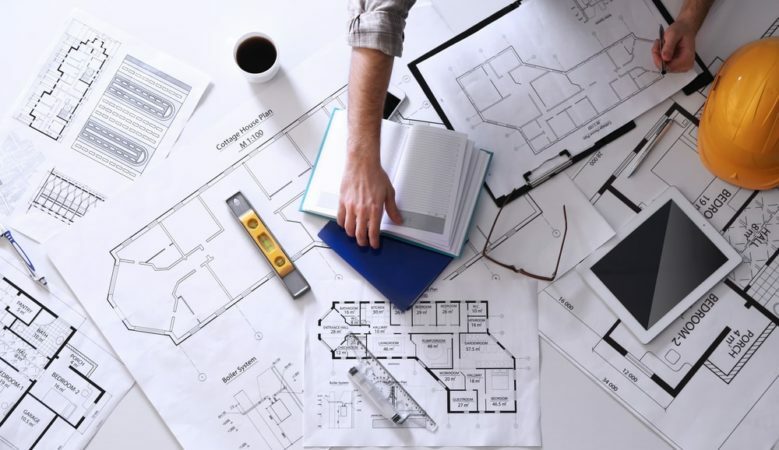 Secretary of State for Housing James Brokenshire said that it will work with the Planning Inspectorate to drive down the time it takes to process appeals after the review by Bridget Rosewell called for it to be speeded up. It means that the average time to decide a planning appeal inquiry could be slashed from 47 to 26 weeks. The most contentious planning cases could be decided up to five months faster, and some in half the time, giving certainty to communities about future developments. The wide ranging review concluded that outdated administrative processes and poor IT infrastructure were unnecessarily holding up cases. It also suggested that a lack of suitably qualified inspectors was also hampering efforts to set up inquiry hearings on time. Brokenshire believes that speeding up planning decisions can help the Government deliver on its target to build 300,000 homes each year by the mid-2020s. He also pointed out that faster inquiries into contested development will give house builders and local communities more certainty on when decisions will be made, while also maintaining the integrity of the appeals system which works to prevent inappropriate development. ‘Planning appeal inquiries have held up development and kept communities waiting in limbo and 47 weeks on average is far too long to wait for a decision on something so important as a proposal for new development,’ said Brokenshire. ‘The review has produced a fantastic report and provided us with a clear direction of travel on how we can ensure the appeals inquiry process is fit for purpose. Reducing the time it takes to secure crucial decisions ensures the delivery of more homes, in the right places, and help us reach our ambition of 300,000 new homes a year by the mid-2020s,’ he added. Rosewell said that she looks forward to seeing the proposals implemented. ‘It’s critical that all parts of the planning system contribute towards the efficient delivery of the homes we need as well as the refusal of those which don’t meet our high standards,’ she explained. ‘My review found, with commitment for all involved, that speeding up inquiries can be achieved through straightforward reforms, shaving months off the current time it takes for inspectors to make a decision,’ she added. The Planning Inspectorate will now prepare an implementation plan which will set out precisely how it will deliver these recommendations.